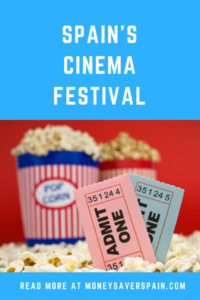 A twice-yearly event, the next Fiesta del Cine will be held across Spain, including the Canary Islands, on 3, 4 & 5 June with tickets on sale for only 2.90€ per film. Visit the official website, fiestadelcine.com to sign up or renew your accreditation. Nearer the dates a full list of cinemas taking part in the event will be available. 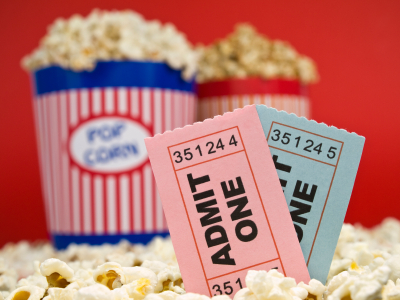 Once you’ve registered and received the accreditation by email, you can either buy your tickets online (from 2 June) in order to avoid queues, or at the cinema.